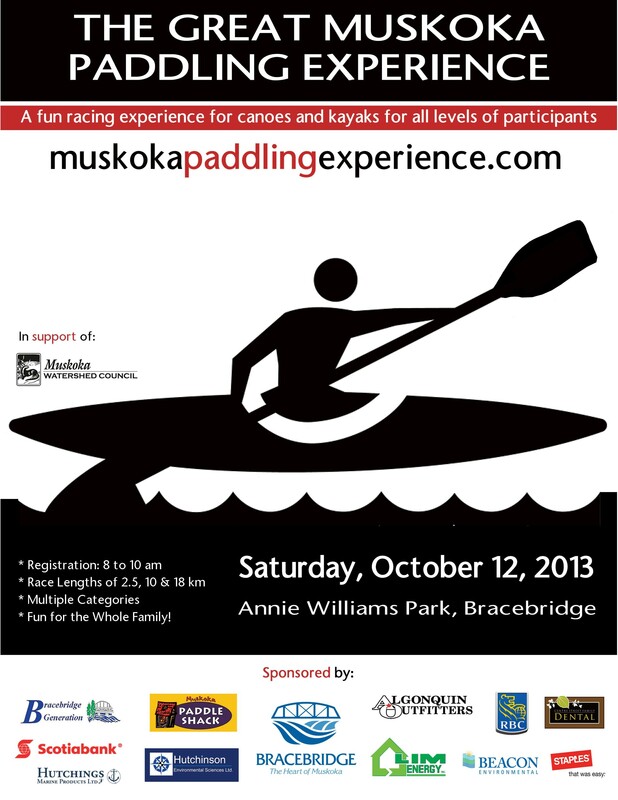 I’ve just finished post-processing and editing this video for the Great Muskoka Paddling Experience. This event, held annually on the Saturday of the Thanksgiving weekend is a great opportunity for anyone – even if you don’t have a canoe or kayak, you can rent one there – to get out on the water for perhaps the last time of the year. It was a fun video to shoot and create and I hope it captures just how much fun the event can be. The Great Muskoka Paddling Event benefits the Muskoka Watershed Council and helps give them a bit more of a budget to do important work. It’s a really well organized event and fun for all ages, and all levels of paddling experience. Why don’t you try it this year?